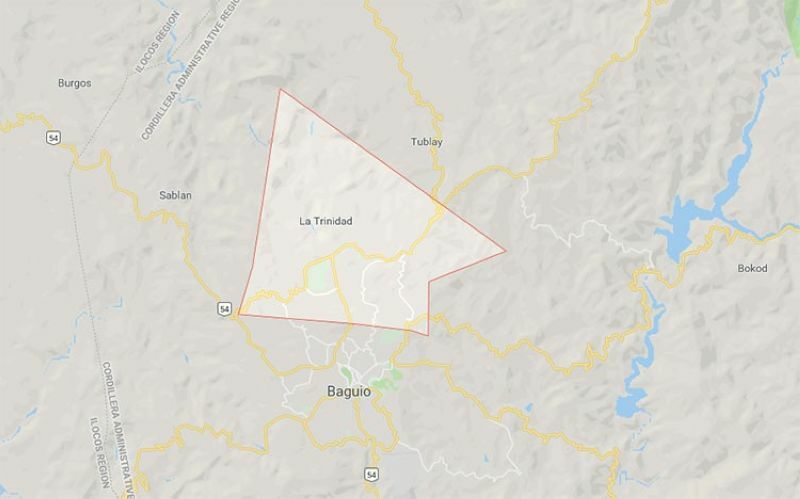 A PROPOSED ordinance seeks to grant incentives to deserving elected barangay officials who have served in the municipality of La Trinidad, Benguet. Association of Barangay Captains president Councilor Charles Canuto, proponent, said during the Municipal Council regular session on Tuesday, March 19, that his measure seeks to provide P10,000 incentive to each deserving local and barangay official who finished three consecutive terms and has no pending criminal or administrative case filed in court. 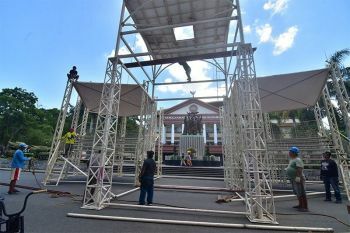 "It is very imperative and appropriate to give remembrance to local officials who have served for three consecutive terms as barangay officials," he said. In his proposed measure, Canuto stated that "giving symbolic token in any form certainly would boost the morale and leadership capabilities of incoming future leaders and on the other hand recognizing the services of the outgoing elected municipal officials, a formal gesture of respect that would challenge the future generations to be better." A plaque of recognition will also be given to deserving barangay officials who have served for not less than one term. 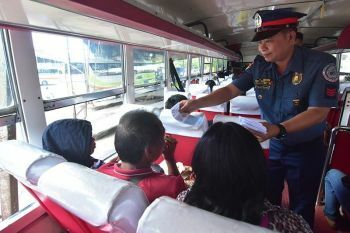 Aside from the P10,000 cash, a ring will also be given to third-termer officials. The ordinance, if approved, will cover newly-elected and appointed set of barangay officials starting July 1, 2019. 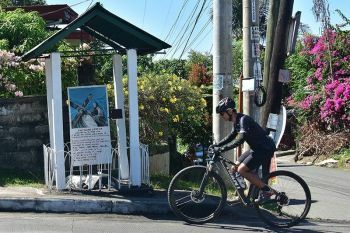 A P200,000 annual appropriation is eyed for the proposed ordinance. Awarding of such reward will be a component activity during the celebration of Barangay Night during the Strawberry Festival every March.